Singapore, 27 June 2018 – Come September, K-pop fans in the region can look forward to the event of the year - HallyuPopFest 2018 , the biggest K-pop music festival of its scale organised in Southeast Asia. Held at the Singapore Indoor Stadium from 7 to 9 September, Friday to Sunday, the music extravaganza will welcome over 100 K-pop Idols. Fans can keep their eyes peeled for a line-up of exciting performances from Wanna One, TAEYEON, BTOB, Apink, MOMOLAND, NCT 127 and many more. The three-day K-pop festival will be hosted by Korean-American Singer-Songwriter, Eric Nam. 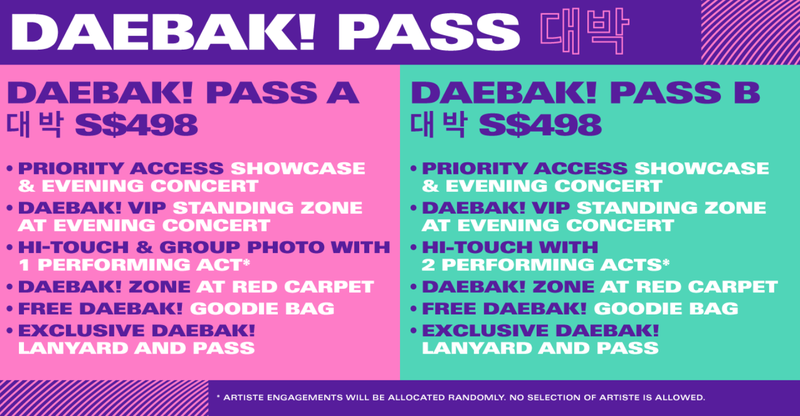 It is not only a music festival filled with performances, you can get up-close and personal with the artists and even audition for the Korean Entertainment companies. 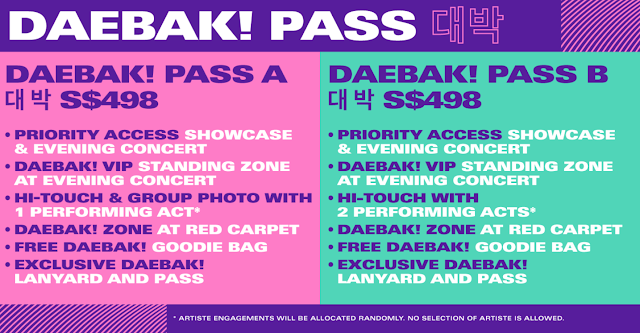 You can refer to this seating plan for the respective ticket you planning to purchase. If you are interested in joining Starship, JellyFish or Cube Entertainment. You may now audition for them in Singapore. 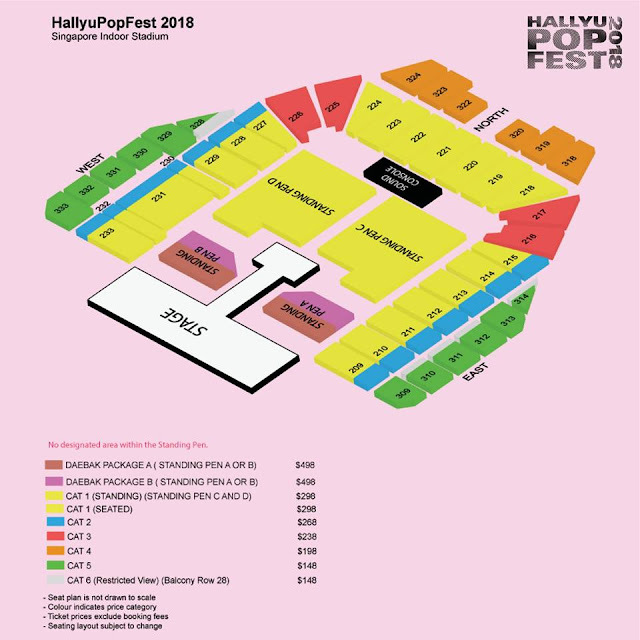 GLOBAL AUDITION FACTSHEET HallyuPopFest 2018 is organised by H.A.H. 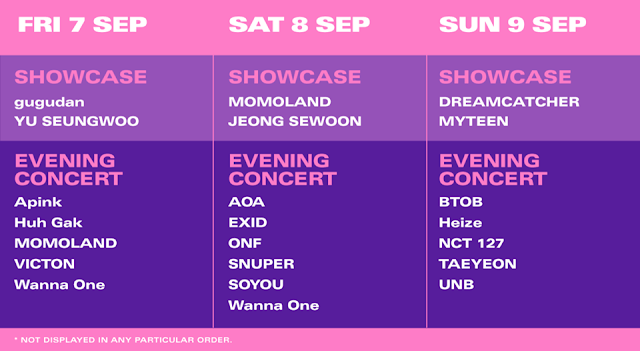 Entertainment in partnership with Korea’s biggest K-Entertainment companies – Cube Entertainment, Starship Entertainment and Jellyfish Entertainment. The Head of Recruitment from all three firms will be in Singapore during the festival in search of the next K-Pop star. · Applicants for the global auditions have to be born between the year 1992 and 2006. · Applicants will need to purchase a ticket for the festival to register for the global auditions. One (1) ticket entitles an individual registration for all three (3) days of auditions. 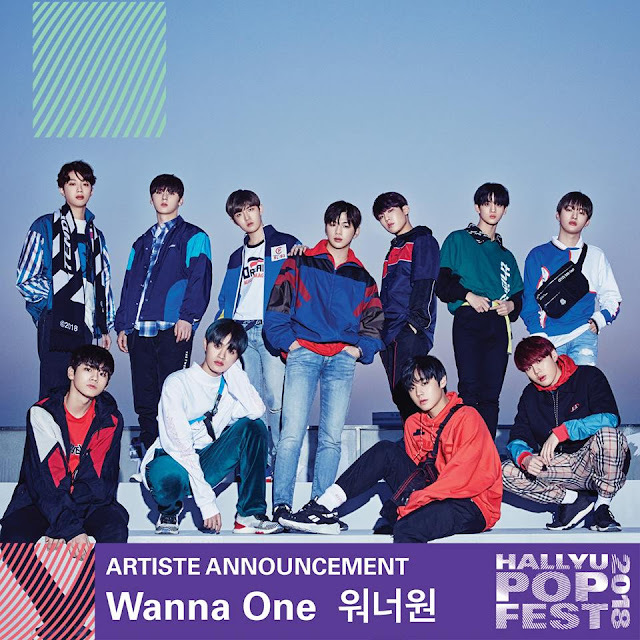 This article is brought to you by HallyuPopFest and GOKpop. If you have questions, you can head over to HallyuPopFest's social media platforms. Follow us on our social media now to get the latest Korean Entertainment news.